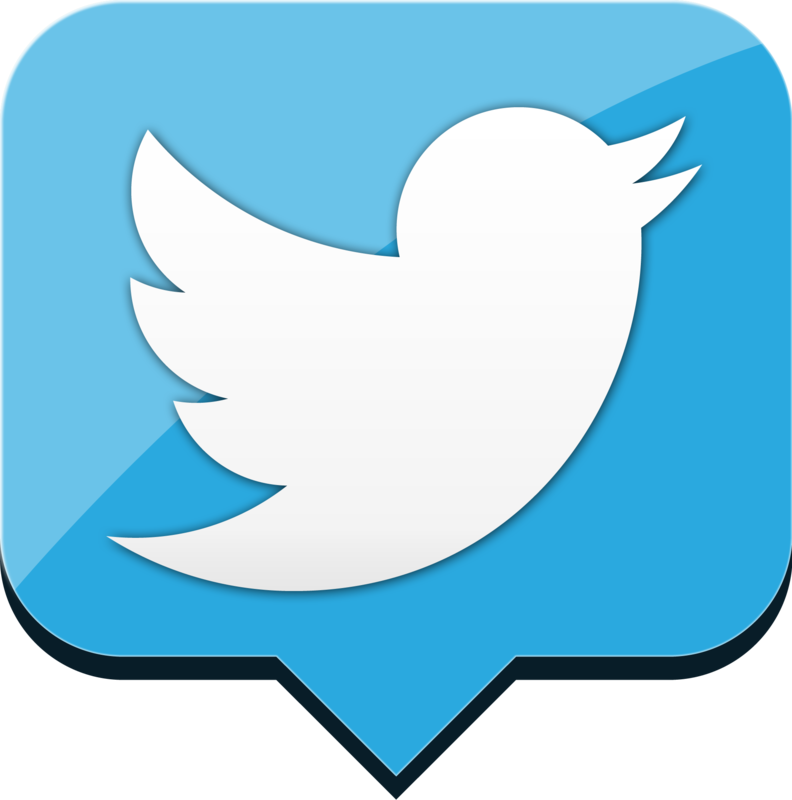 Is Twitter an environment in which consumers will use a click-to-call button? The developers certainly think so and the feature is set to be launched soon. Click-to-call functionality in mobile search makes sense. Consumers are searching for a product or company and providing immediate access via mobile to make telephone contact sits well in that context. But click-to-call on Twitter? It remains to be seen how many consumers take up the opportunity. Perhaps those who use the micro-blogging platform for customer service will have a need, but Twitter is essentially a social platform. Nevertheless, a spokesman for Twitter has announced that a click-to-call button is currently being tested with a variety of brands. The aim is to increase users’ engagement with advertisers on the platform. Research in the UK commissioned by Google and conducted by Ipsos found that 42% of consumers had used Google’s click-to-call from mobile search. According to Ian Carrington, director of performance solutions and innovation at Google, there is an obvious demand for the service with a whopping 40 million calls generated globally by the option each month. But is this a demand that can be transferred to Twitter? That remains to be seen.